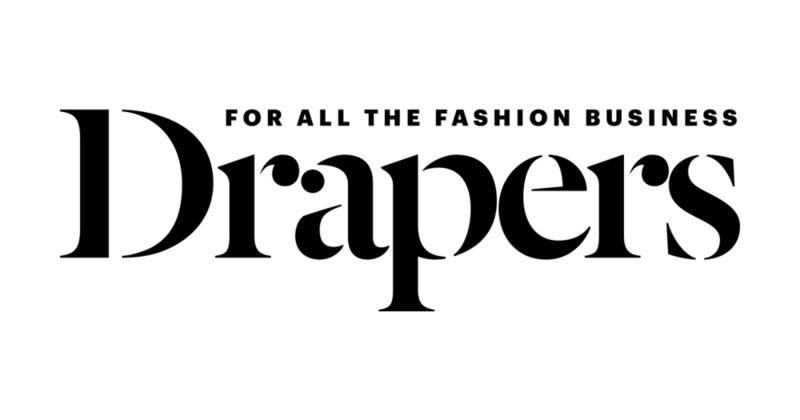 It's quite rare that I find a brand that design a collection which incorporates both formal, tailored suiting as well as casual wear and get it right on all accounts. 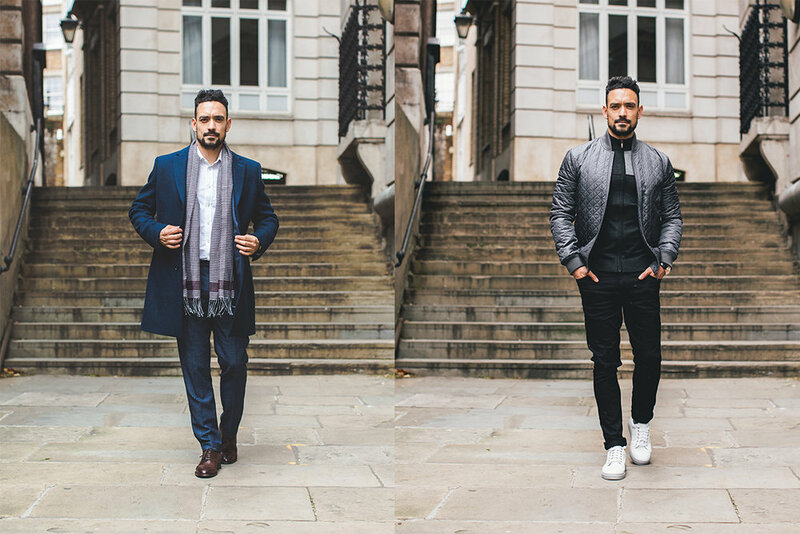 Remus Uomo are that brand for AW17, showcasing an exceptional range of in-house design skills to suit the everyday gentleman for all of his sartorial needs. The Remus Uomo AW17 collection is just another take on their core values which are to create design-lead clothing for men who have a serious attitude towards fashion. They are often considered as understated sophistication and this resonates in their latest range focusing on a core masculine palette of navy, blue, grey and charcoal hues which are present across the collection.